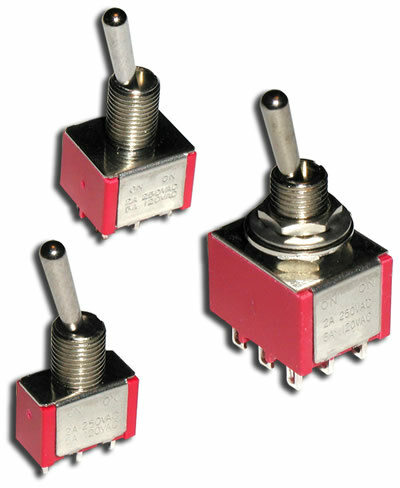 Available up to 4PDT with numerous functions, the ANT Series flat toggle switch offers multiple latching options. Terminal options for this miniature electrical switch includes solder lug, PC pin, quick connect, horizontal mount right angle PC pin or snap-in bracket, vertical mount right angle PC in or snap-in bracket, PC pin support bracket or snap-in support bracket. 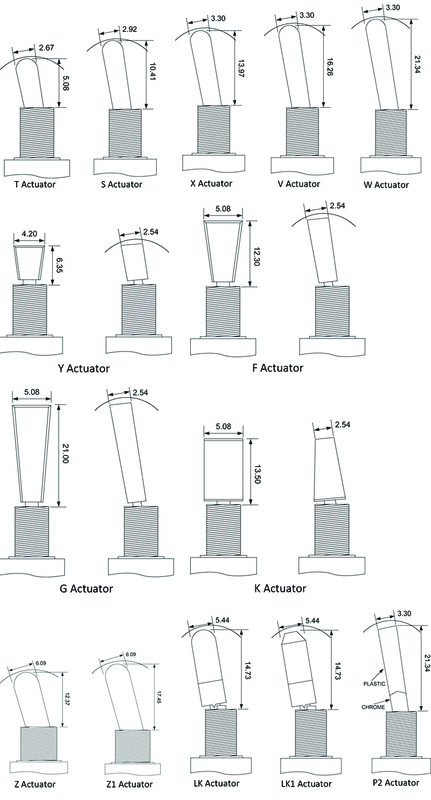 The ANT Series right angle switch offers many bushing options with actuator length ranging from 5.08mm up to 26.3mm. 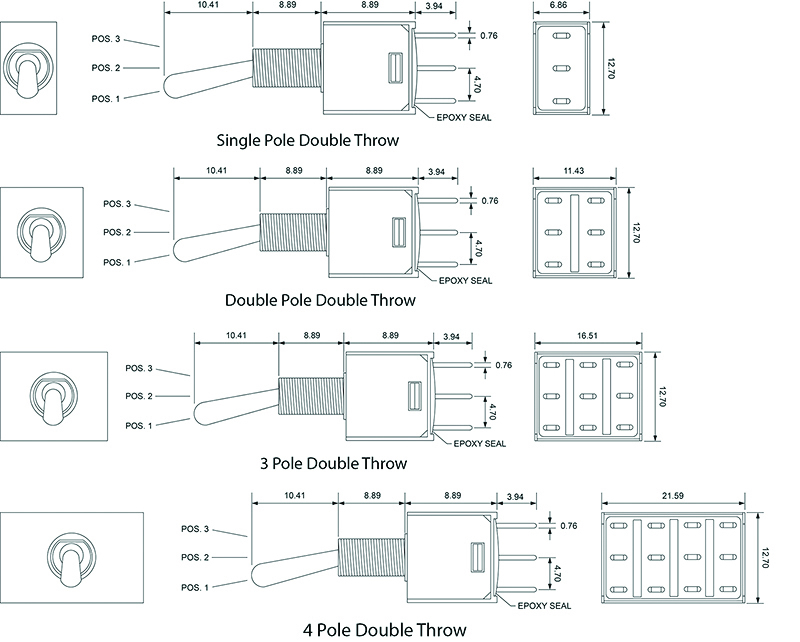 Multiple actuator covers with choices in cover colors are also available for the ANT double throw toggle switch.